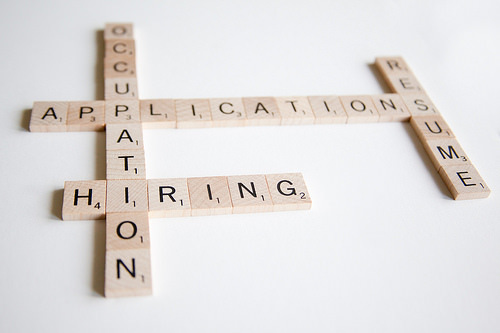 Looking for a job is a lengthy process as it demands patience, time and a great deal of work. When searching for a new job opportunity, it is important to look past the paycheck and remember that your fulfillment goes beyond merely developing your skills. 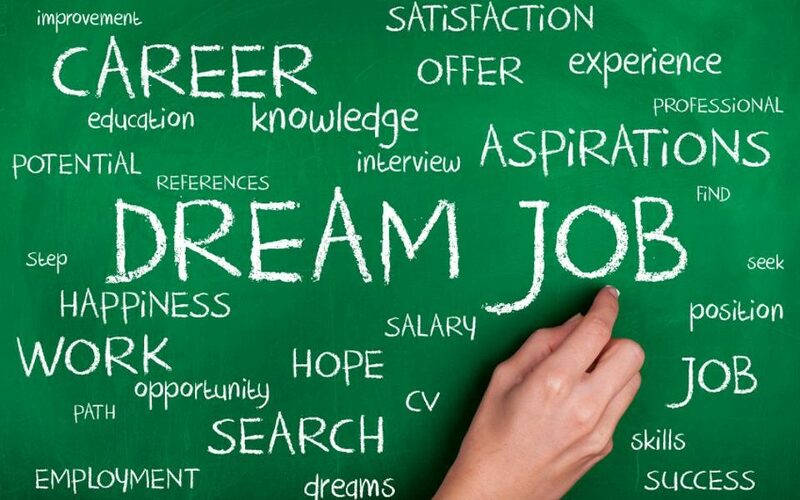 Here are a few other aspects of a new job you need to consider before starting you job search. As you would spend a huge proportion of your life at work, it is crucial to have a positive working environment. Remember: your work setting plays a big part in your work performance. When starting a job search, make sure to deliberate the kind of surroundings, whether corporate or casual, would work best for you. Would you like to go to work where corporate attire is required? Or do you want your workplace to be a bit more casual? A lot of people agree that it’s hard to be productive when the environment of your work is something that you’re not into. Take some time to decide. There are two types of jobseekers out there: those who want a long term job that lasts a long while and those who just want to experience and explore. Most of the time, jobseekers look for a long-term position, but there are also those who want one, but only for a particular duration. When starting your job search, decide whether you want a job that will develop your skills for a long time or to work for a while and then find a new experience. Would it help you grow? Jobs should help you grow into a better person. Whether through thought-provoking duties, informative opportunities, challenging excellence, or informal advisors; an effective employment ought to assist you to grow further than your present capability set and will nurture and help you become an improved version of yourself. The most important thing to consider when seeking new employment is to figure out if the job interests you. If you want a career that satisfies you, you must concentrate on your interests instead of your qualifications. Work isn’t the solitary thing that has an effect on happiness, but it’s where you devote a great portion of your waking life. Before starting your career search, ask yourself: What kind of job would make you the happiest? Work doesn’t have to be something that you hate doing. Remain true to who you are and do what makes you happy.